Is Faro Escondido the right expat community for you? 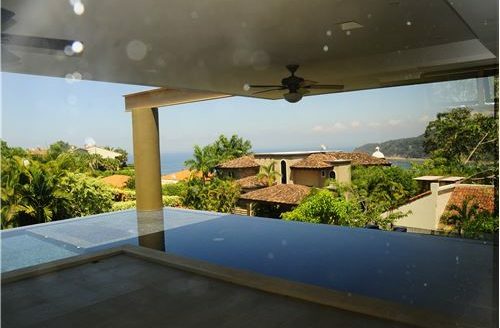 Faro Escondido is one of the most exclusive communities inside Los Suenos Resort. Located in Herradura, Costa Rica. You get to this community by going through the Los Suenos Resort and passing the resort’s golf course. Up a hill is the gated entrance of Faro Escondido where you enter the safe and secluded community. Faro Escondido Real Estate is a strictly residential neighborhood where you find condos and luxury homes. 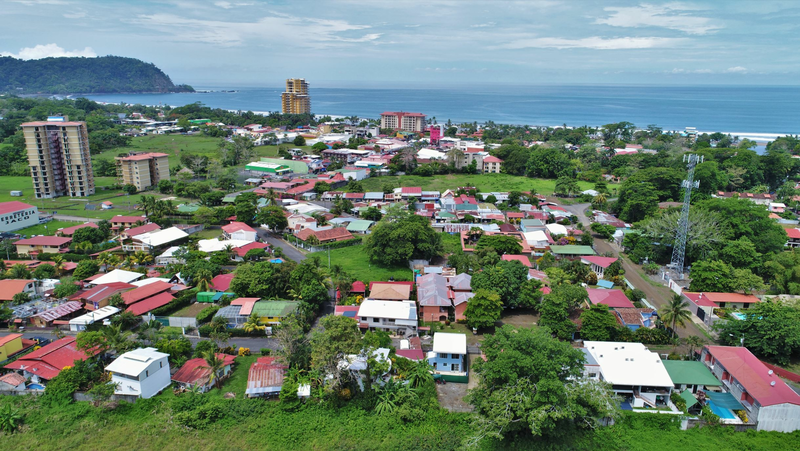 Faro Escondido is one of the most prestigious places to live and own real estate in Costa Rica. The luxury homes are situated on a 120 hectares oasis of tropical forests, white sand beach and the Pacific Ocean. 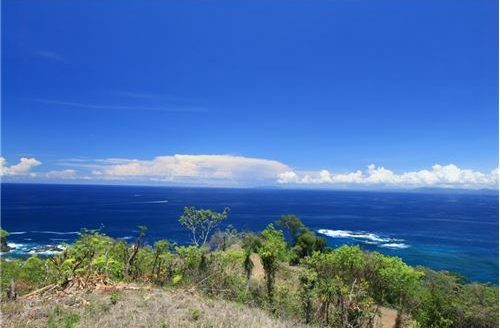 The properties have panoramic views over the ocean. Faro Escondido offers its residents grounds maintenance, 24 hour security and controlled access this all to ensure carefree living. At the beach club of Faro Escondido you find a large swimming pool with lounge chairs, barbeque area and direct access to the beach. The white sand beach lined with palm trees and the blue ocean is the perfect pristine beach to relax and enjoy the sunny days in Costa Rica. At Faro Escondido there are plenty of activities to do, there are tennis courts and there is a half basketball court. Fishing, bird watching, swimming and snorkeling are favorite activities to do in Costa Rica. The only down side of owning real estate in Faro Escondido is that you cannot rent out your home for vacation rentals. Long term rentals must be approved by the Faro Escondido board. This type of ownership makes the community very private and exclusive. Los Suenos Resort is next to Faro Escondido and here you find the La Iguana 18-hole golf course, world class marina with many sport fishing options and a village commercial area with shops, bank and restaurants.